(Qty 1) This item is sold “as is” which means no warranty, no refunds, and no exchanges. The inlet was damaged and replaced. 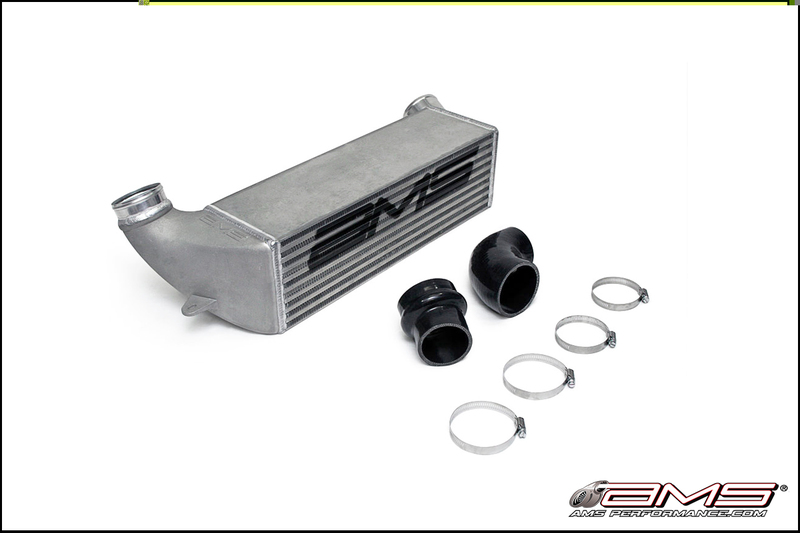 The AMS BMW 135i/335i Front Mount Intercooler is the best performing direct bolt on you can buy. By simply bolting this intercooler onto a stock car you can expect over 10 wheel horsepower gains. 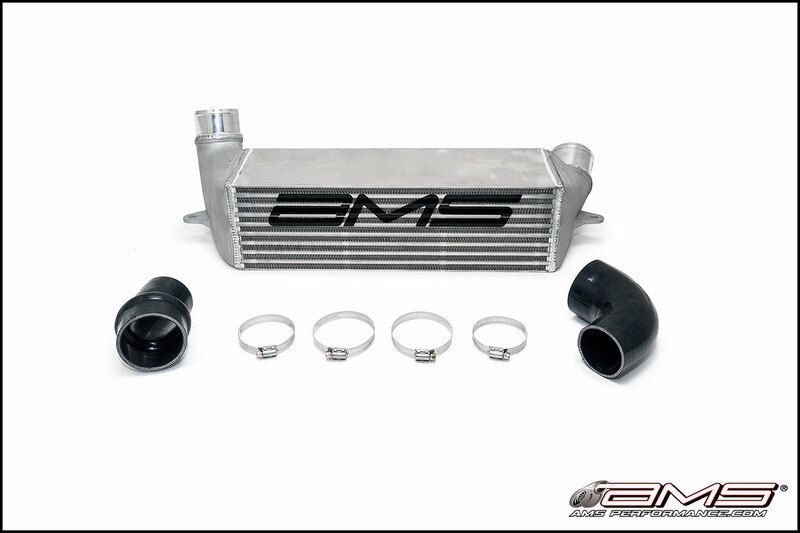 The AMS BMW 135/335 Front Mount Intercooler is the best performing direct bolt on you can buy. 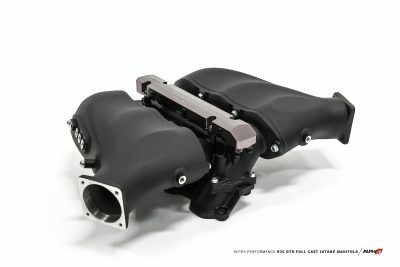 By simply bolting this intercooler onto a stock car you can expect over 10 wheel horsepower gains. Cars running increased boost due to a tune have seen 40 plus wheel horsepower near redline! This intercooler has over 49% more internal flow area than its stock counterpart, works with the stock piping and only requires small trimming to the plastic bumper support. 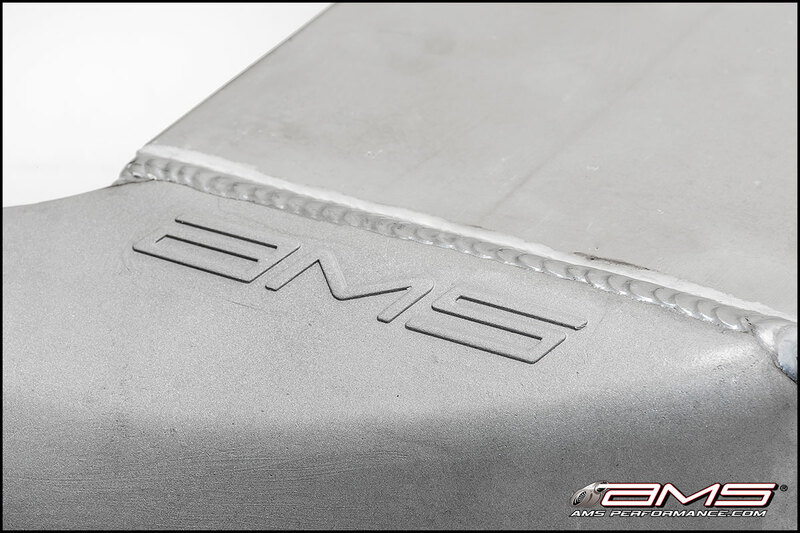 AMS BMW 135i/335i Front Mount Intercooler Install Instructions can be downloaded here.